underemployed and our nation struggles with dangerously outmoded road, rail, and water systems – not to mention a seriously inadequate electric grid and aging, hard-to-secure ports – putting people to work rebuilding our nation is an obvious, efficient, and even elegant solution to two of America’s most urgent problems: unemployment and structural renewal. “If you come to my office on Fifth Avenue, you will notice several statues and pictures of Mickey Mouse. I’ve always admired and felt a kinship with Mickey; we are, after all, from the same generation, born just a couple of years apart. I think he’s a superior role model. He could have been a rat, but he wasn’t. He had a sense of justice. If you were one of the bad guys in his little universe he could be very tough on you. But mostly Mickey was quite nice. He treated Minnie Mouse well, and he stood by his friends. 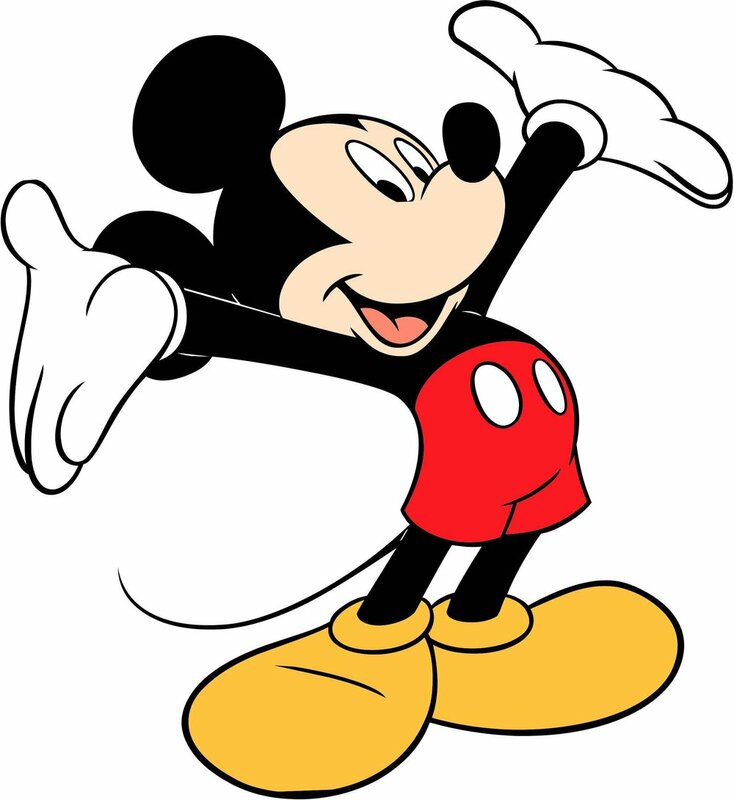 I thought Mickey Mouse belonged to everybody; he showed that you could be honest and a winner.